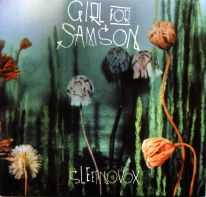 Copyright � 2009 Girl for Samson. All Rights Reserved. Copyright © 2000 - 2019 Girl for Samson. All Rights Reserved.